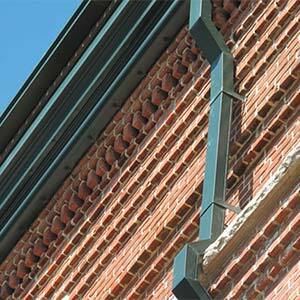 Column covers work double time – concealing structural columns and enhancing the overall architectural design. 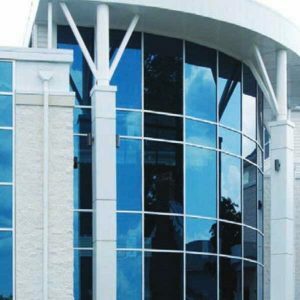 Highly durable and easy to install, our columns feature a wide range of sizes, options and finishes to achieve the perfect finished look in every application. Maximum holding strength, longer service life, superior aesthetics and lower installation costs make our ColorGard® snow retention system an excellent choice. 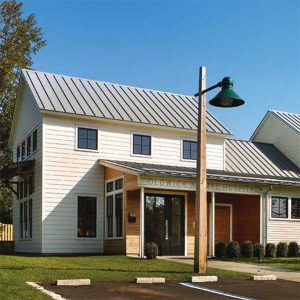 Designed and engineered on a site-specific basis, ColorGard’s impressive holding strength controls snow migration with a perfect color match that lasts the life of the roof. 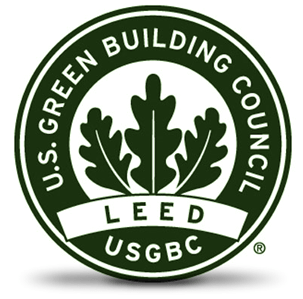 There’s an art to working with specialty metals – and in our skilled hands your concepts and design challenges will be clearly defined and meticulously achieved. 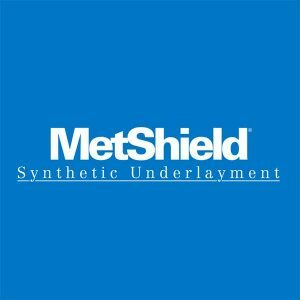 MetShield® Synthetic roof underlayments are among the safest, strongest, and best-performing roof underlayments on the market. 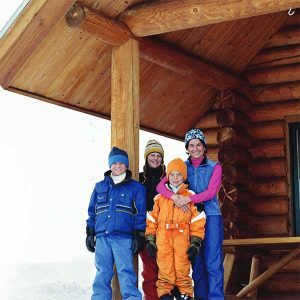 Woven of heavyweight polymer fabric, MetShield® Synthetic offers superior strength and durability, dynamic steep slope traction, water resistance, a wrinkle-free surface, and resistance to UV-breakdown. 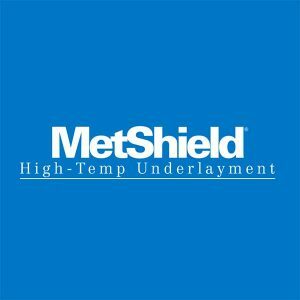 Best-in-class Metshield® ice and water underlayment protects the roof structure from water seepage caused by ice dams and wind-driven rain. Designed specifically for high-temperature applications of metal roof installations, it will resist temperatures up to 250° without degradation of the adhesive, and self-seals around roofing nails, screws and clips used to install the primary roofing system.